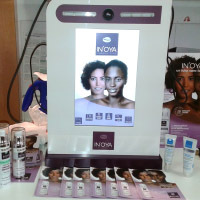 OYA Blog > Events > evant in Paris La Défense on 9 april 2016 - free skin diagnostic ! 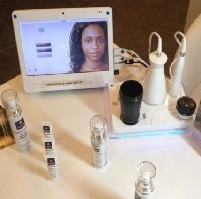 evant in Paris La Défense on 9 april 2016 - free skin diagnostic ! ENJOY YOUR FREE SKIN DIAGNOSTIC WITH "OYA SKIN DIAG V2" ! 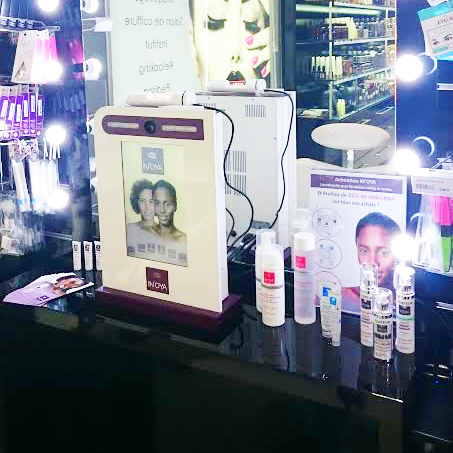 On Saturday 9 April 2016 from 2pm to 6pm, come meet our event leader Aurélie who will give you a free skin diagnostic with OYA SKIN DIAG V2, the latest diagnostic tool designed especially for dark and olive skin. You can also get more precise details about your skin type, such as sebum production, firmness, hydration, etc. You'll receive a complete beauty prescription tailored to your skin when you leave !